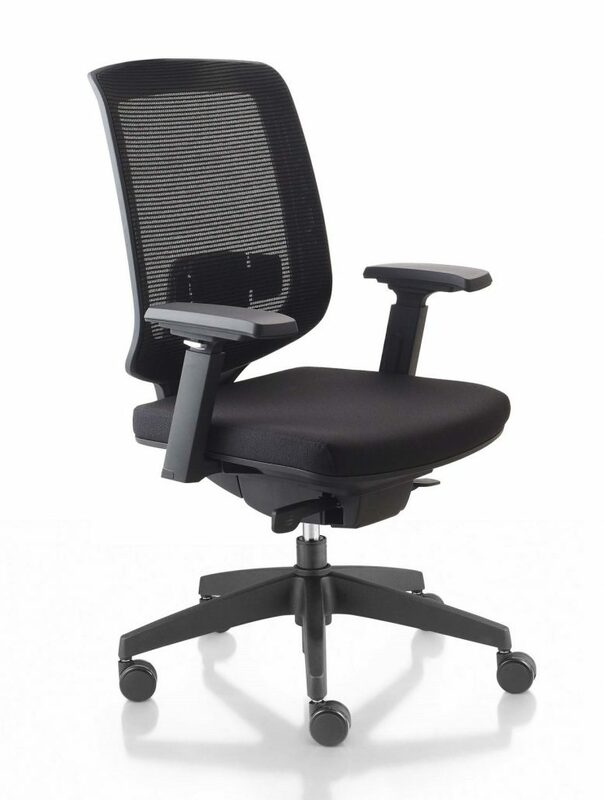 The Parker design is ergonomic genius! 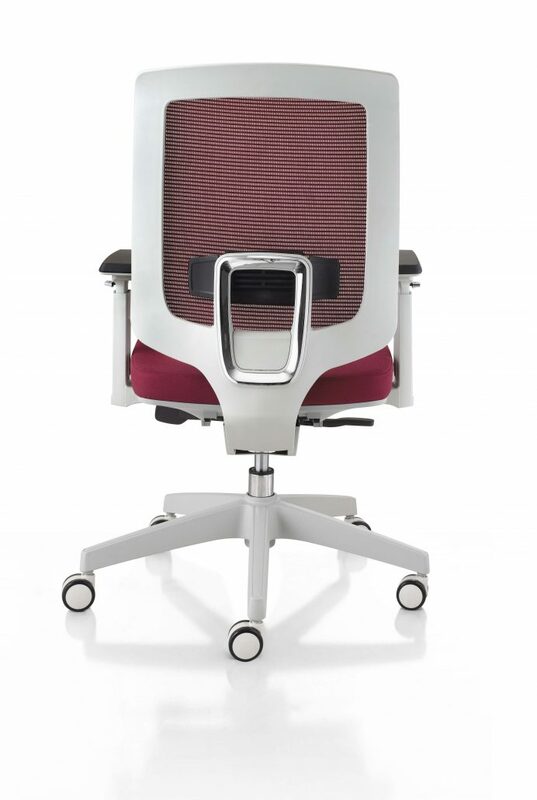 A perfectly formed ‘S-Shape’ backrest captures your natural spinal curvature, supporting you in upright and reclining positions. 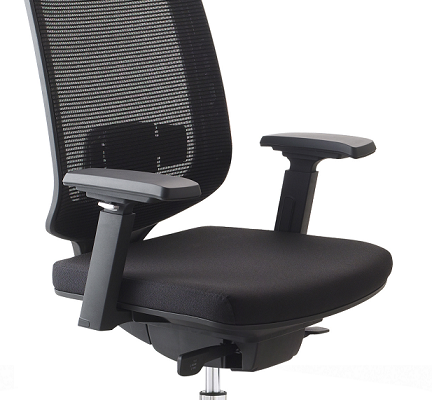 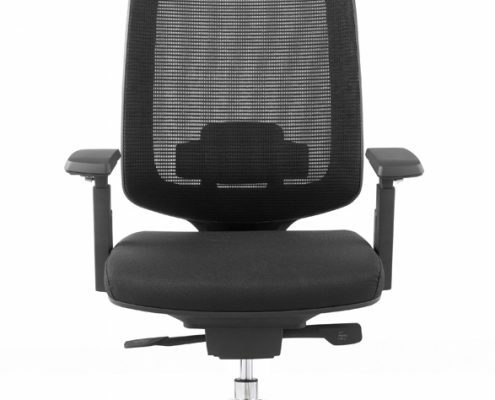 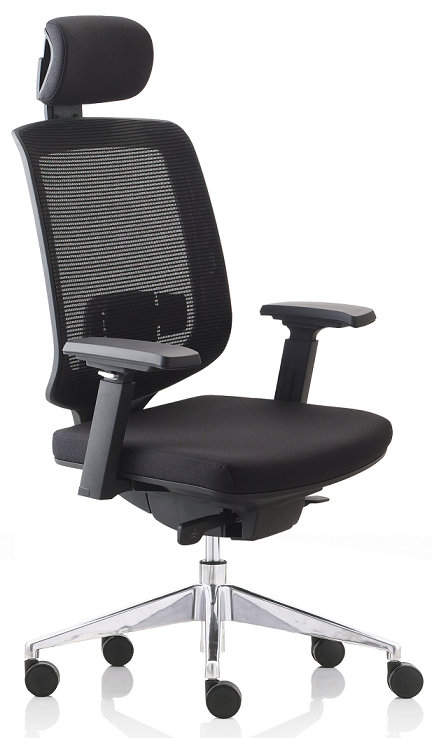 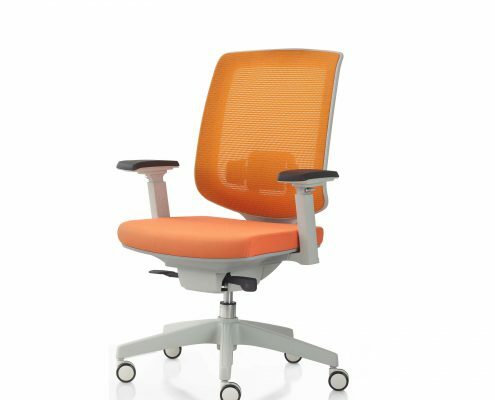 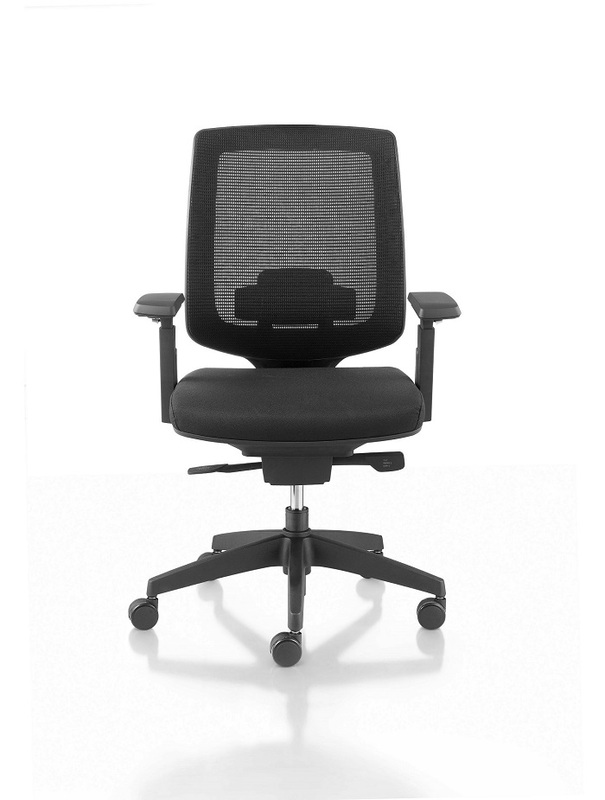 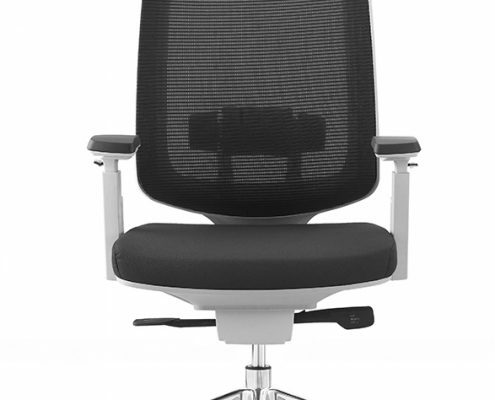 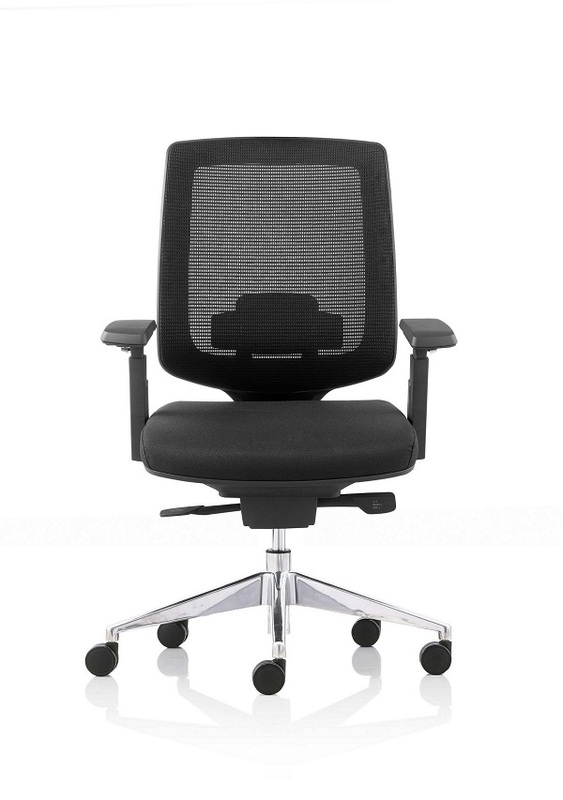 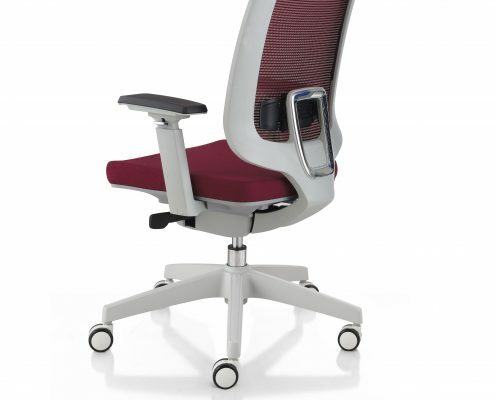 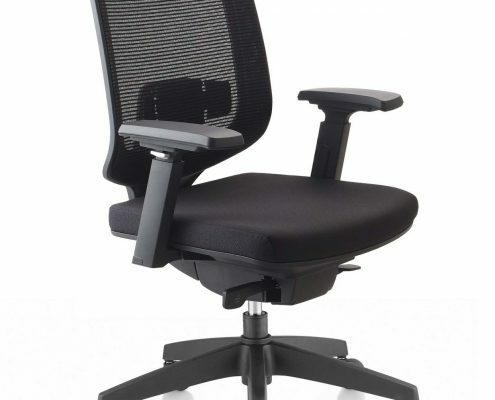 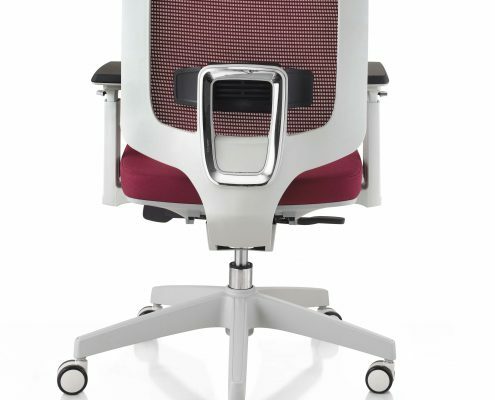 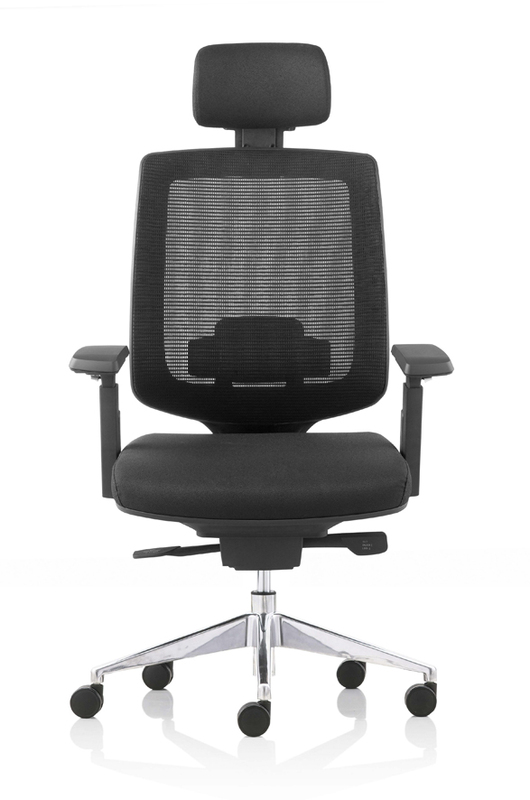 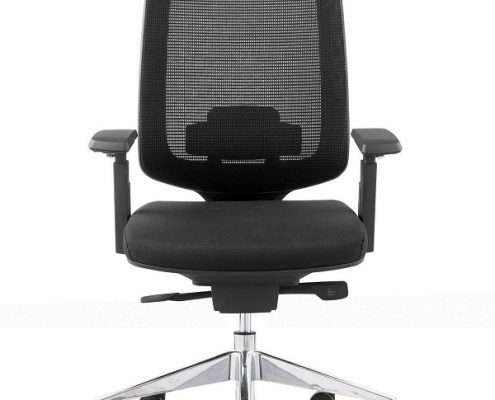 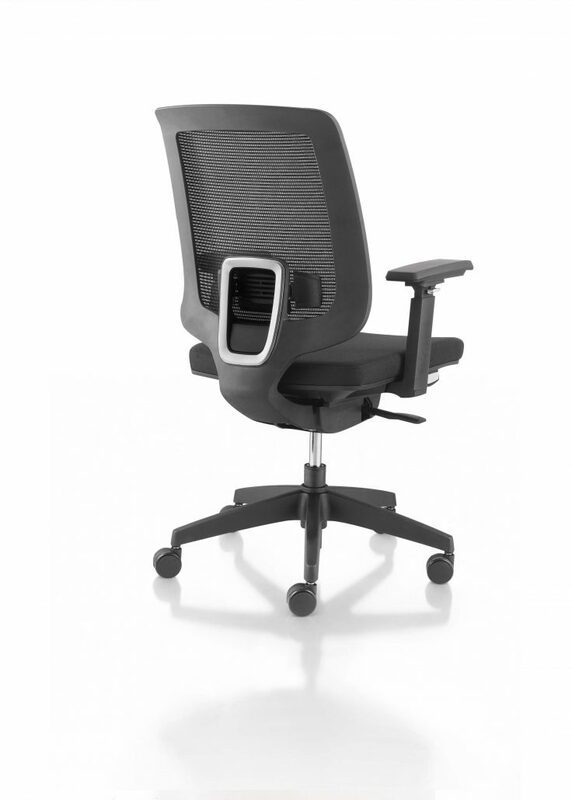 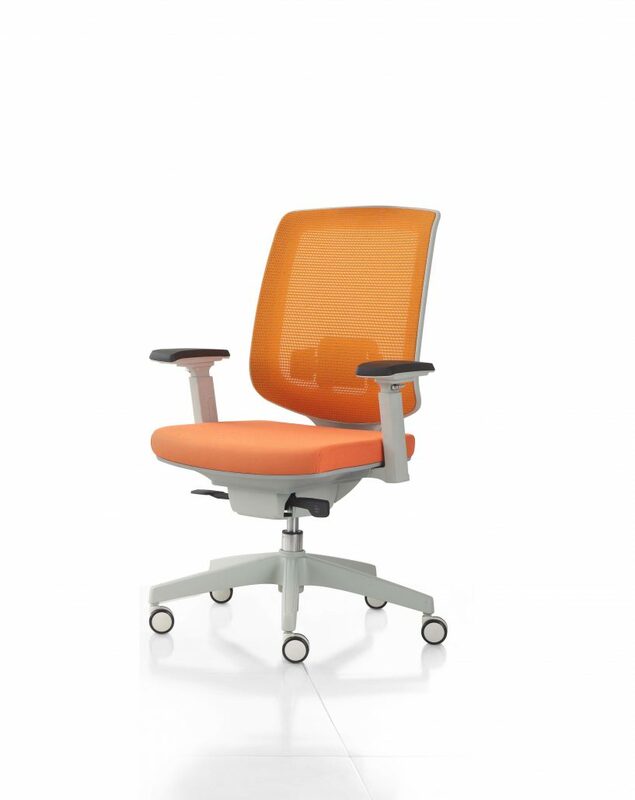 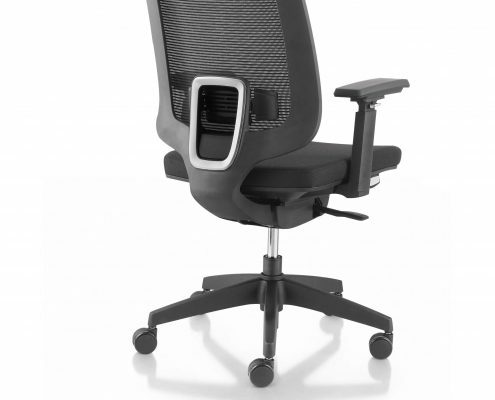 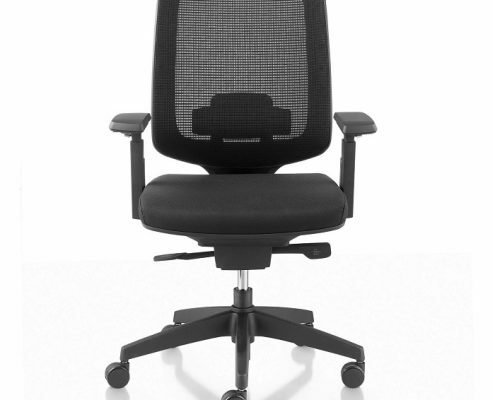 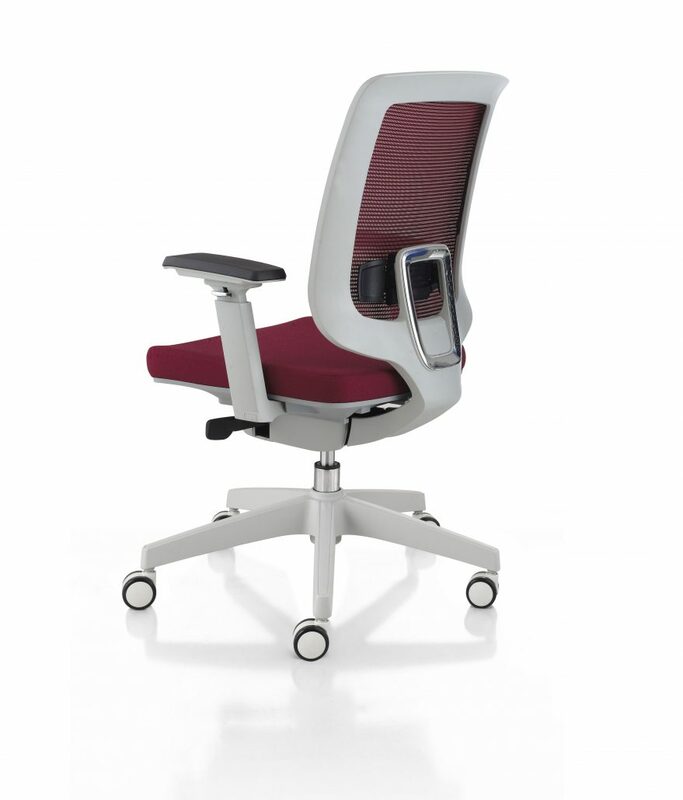 With a height adjustable & flexing lumbar, it allows custom support to your lumbar region. 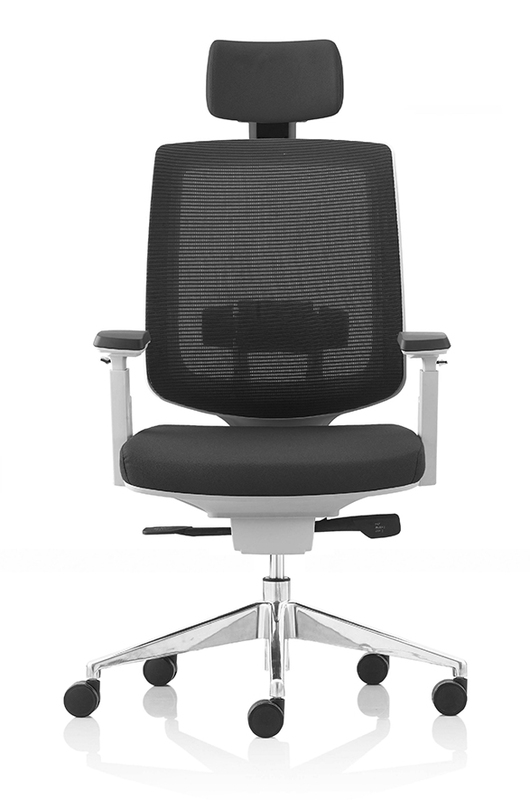 The continuous flowing movement of the Auto-balance Synchrone mechanism will encourage healthy sitting and lesson pressure to the thighs and lower spine.